Are Clawbacks and Shareholder Proposals Essential to Corporate Governance? The recent Wells Fargo financial misdoings situation has focused much-needed attention once again on clawbacks, the forced return of pay and stock grants, and shareholders involvement in corporate guidance policies. 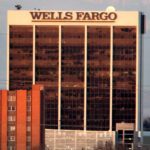 The Wells Fargo’s board voted to claw back an additional $75 million in compensation from the bank’s former chief executive, John G. Stumpf, and its former head of community banking, Carrie L. Tolstedt. The clawbacks, totalling $135 million, which to date are the largest in banking history and among the largest in corporate America has triggered some debate on how these clawback policies originate and are disclosed and enforced. According to a Harvard Law School article on corporate governance, only about 25% of publicly traded companies have publicly disclosed recovery policies and despite studies reflecting hundreds of financial restatements among those 25%, there have been only a few clawbacks required by directors. Those company’s policies generally allowed the boards of directors to recover executive pay resulting from misconduct or materially inaccurate financial statements or performance measures, but the boards were obviously extremely reluctant to enforce those recoveries. Wells Fargo had such a general policy until 2013, when a shareholder proposal requested a broader policy which, according to Gretchen Morgenson of the New York Times “… would require (emphasis mine) it to recoup pay from executives whose conduct caused financial or reputational harm to the company. The suggested policy also stated that recoveries would not be limited to those who committed the misdeeds; they would also reach up the line to superiors.” The board of directors implemented the policy, thus it was not voted on by the shareholders. 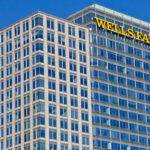 And, in another interesting twist, the article further notes the shareholder proposal resulting in the Wells Fargo expanded clawback policy would not have been permitted if the Financial Choice Act, the deregulatory bill that passed in the House of Representatives on June 8, had been law in 2013. The Financial Choice Act limits the ability of shareholders to submit proposals, by placing severe restrictions on who can make such a request. Under the Fair Choice Act, a shareholder has to own at least 1 percent of a company’s shares for three years to get a proposal on a proxy ballot. Currently, an investor must only own $2,000 worth of stock for a year or more. A large corporation may have billions of shares. The 1% rule means a heck of a lot of shares have to be owned by one shareholder in order to submit proxy proposals, and the Wells Fargo proposal would not have met this test. So the Financial Choice Act could serve to restrict a small investor’s abilities to propose policies and actions on what they perceive as right for the company overall. 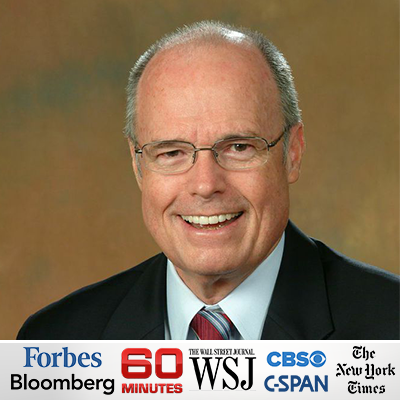 The 1 percent threshold implies that ideas submitted by smaller shareholders are less effective or successful. However, research shows differently. A new academic study confirms the role that small shareholders can play in shaping corporate behavior. It shows that large investors often embrace the policy corrections proposed by smaller shareholders. The paper, titled “What Else Do Shareholders Want? 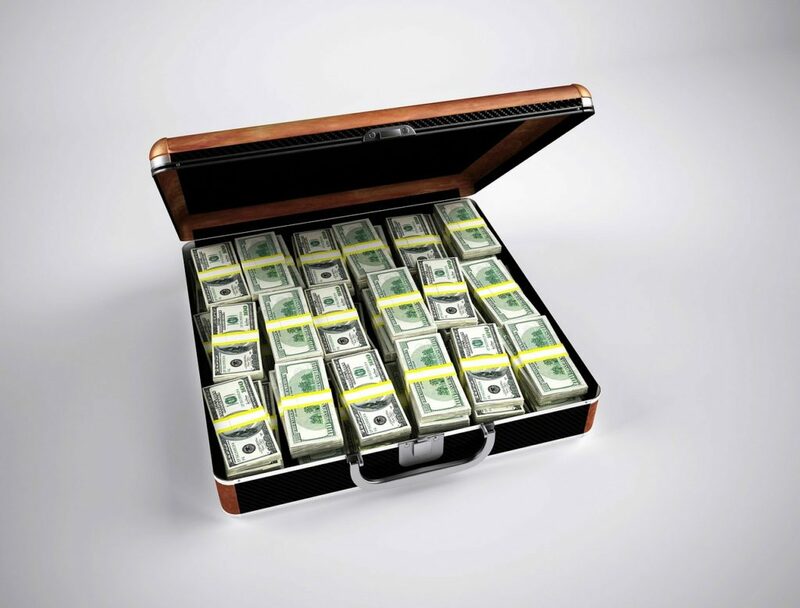 Shareholder Proposals Contested by Firm Management,” is by three academics at the Harvard Business School: Eugene Soltes, an associate professor of business administration; Suraj Srinivasan, a professor in accounting and management; and Rajesh Vijayaraghavan, a doctoral student. They studied nearly 5,000 shareholder proposals submitted from 2003 through 2015 that corporate managers had sought to suppress by excluding them from the agenda items investors would be voting on. More broadly, the study points to why the Fair Choice Act, which aims to reduce financial regulation, focused on shareholder proposals. It concluded that “managers often seek to avoid the implementation of legitimate shareholder interests” and that larger companies with worse performance and fewer institutional investors are more likely to contest shareholder proposals. Although the SEC is considering additional executive clawback actions allowed under Dodd-Frank, the SEC’s enforcement of the clawback provisions granted to it under Sarbanes-Oxley has been abysmal during the first decade since SOX was passed. Thus all stakeholders, including customers, investors and employees, must rely primarily upon corporate boards to adopt and enforce prudent corporate governance policies and ensure executive accountability. And shareholder feedback, including the ability of small shareholders to submit proposals, is essential to board accountability to maintain those corporate governance safeguards. 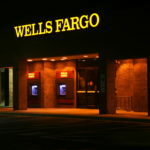 The Saga of Wells Fargo – Are Banks Reaping What They Sow? All This Misbehavior and No One Is Guilty! 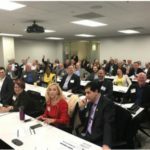 Respected Business Leaders Call Out for Ethics and Accountability! So Why Is Wells Fargo Still In Business? Story of a Broken Culture.